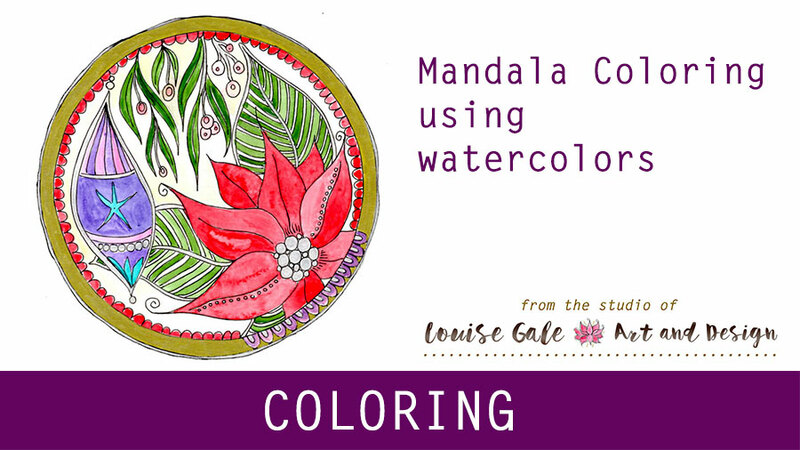 Hello and welcome to the final page in the series of 5 coloring mandala pages. 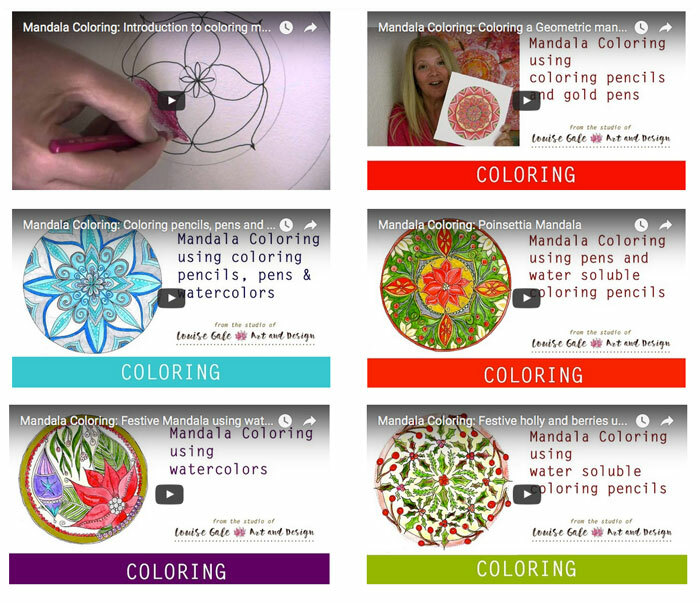 If you are already signed up here, please check your email as our first mandala coloring page has been sent out! 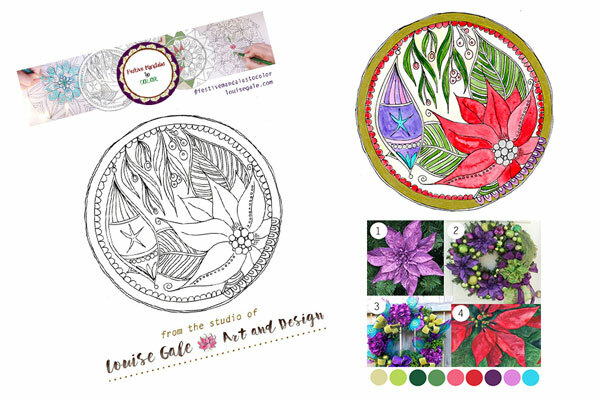 If would like to download the free coloring page that accompanies this post and video, please pop on over here and sign up. 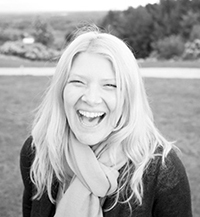 An automated email will send you your page (and the others in the series as they are sent out). I also published a post as an introduction to coloring here. 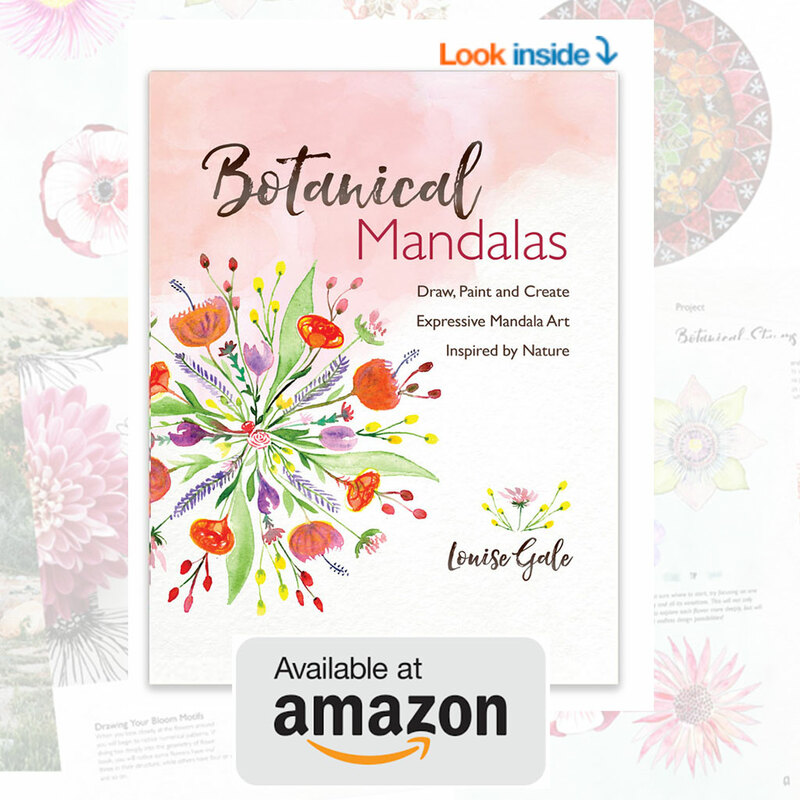 In the video below, I show you how I colored my mandala from start to finish, so hope you enjoy and it inspires you to color your own. Sign up here to get the free coloring pages. I would love to see your page colored in, so please share it with me via social media using hashtag #festivemandalastocolor or email me a photo of your page. If you missed all the videos from the series, you can find them on the coloring page here.